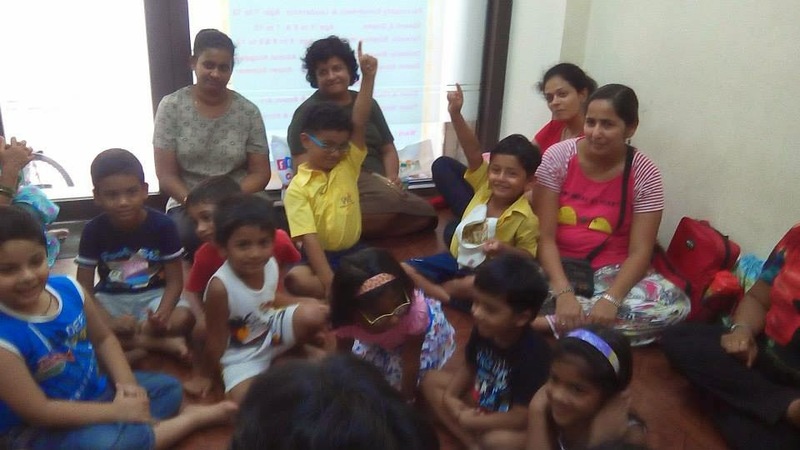 Arthi Anand's story express went chugging all the way to Mumbai. 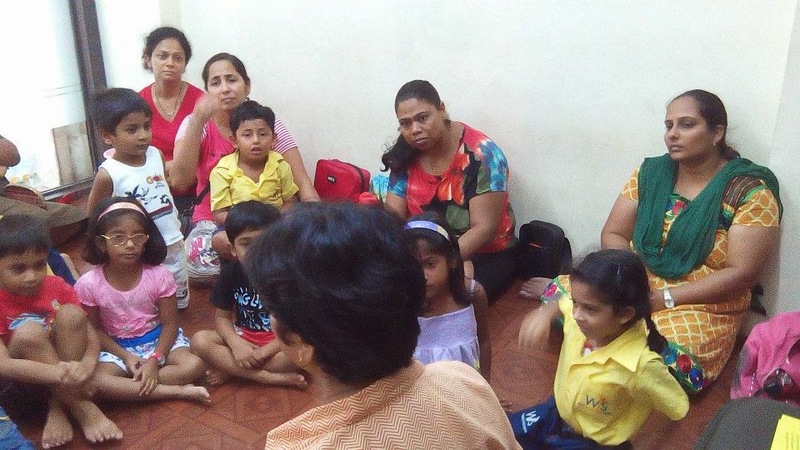 And imagine, Arthi managed to conduct a storytelling session during her lunch break. 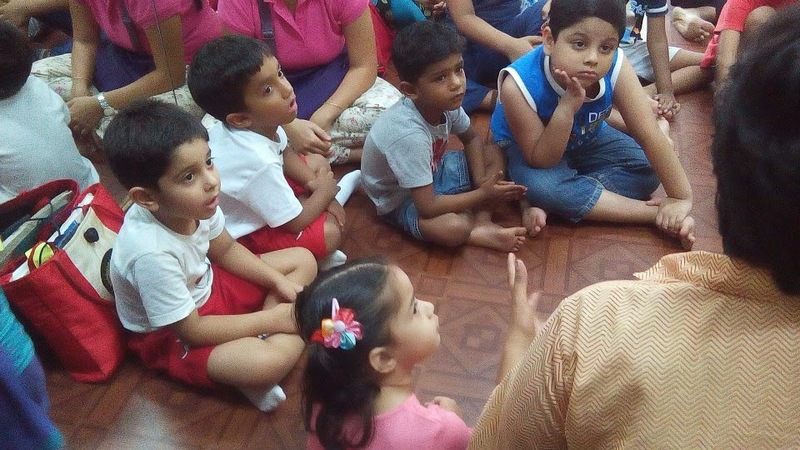 Now that is one super champ! 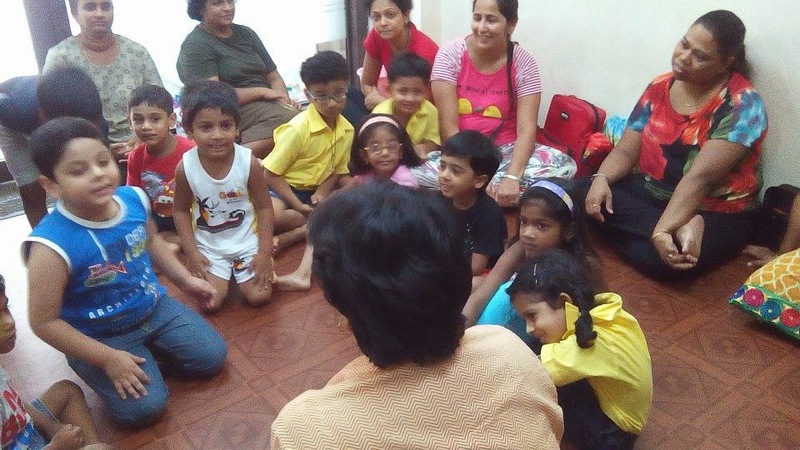 This is Arthi's 4th storytelling session this month. 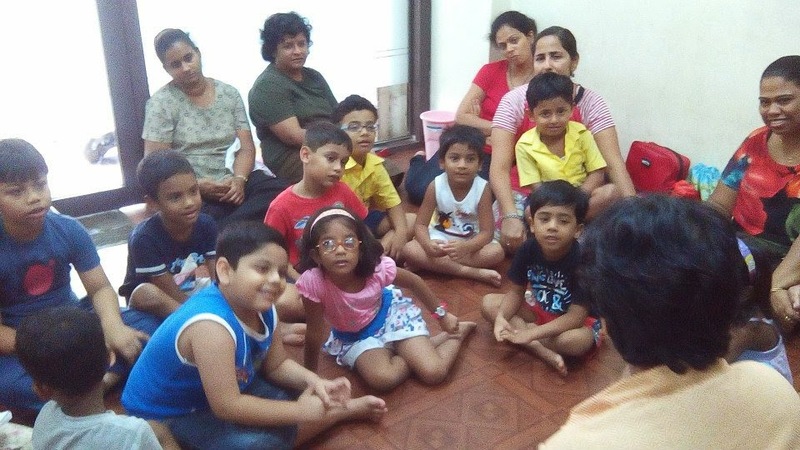 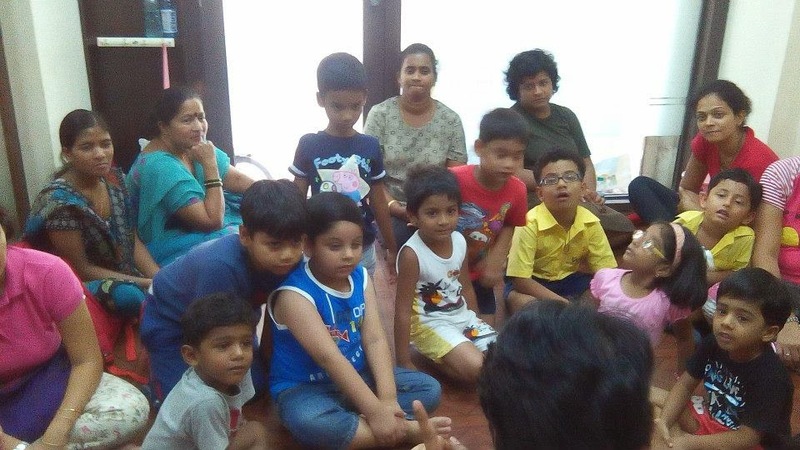 The session was conducted at Little Reader's Nook, Mumbai and attended by 15 kids and 5 adults.